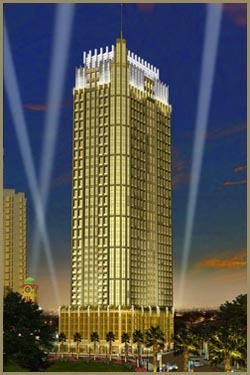 MORGAN SUITES TOWER 3 NEW!!! Be at the center of everything. Here, luxury revolves around you. And your mobility is of top priority. Your residence is situated along the Eastwood Palm Tree Avenue , which connects to Commerce Road , your direct link to Eastwood City ’s vibrant retail block.